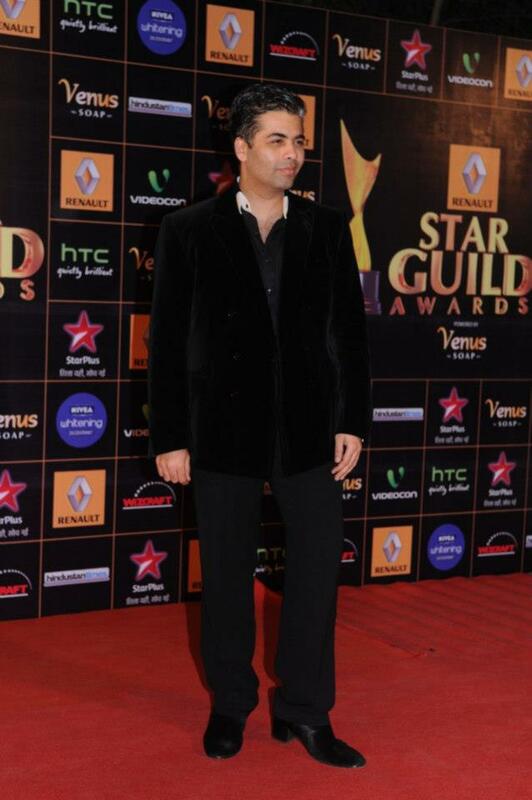 The 8th edition of the Renault Star Guild Awards glittered and shined with the lovely celebrities who were all out there to celebrate the best of 2012 of the Hindi cinema. 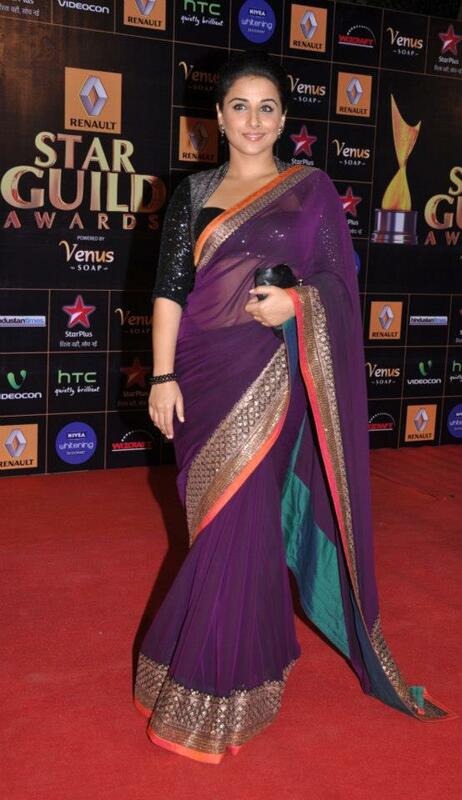 While the gorgeous and talented Vidya Balan grabbed the award for the Best Actress for Kahaani, the handsome Ranbir Kapoor swept away the award for the Best Actor for Barfi!. 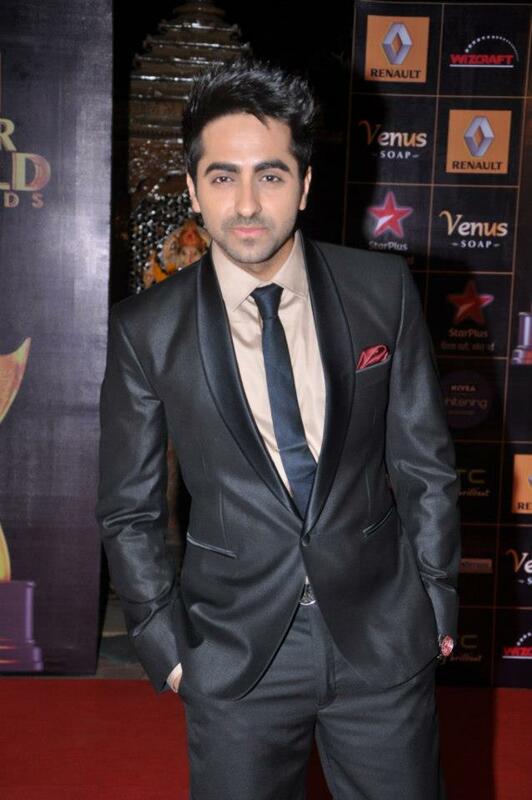 Vicky Donor and Barfi both won 7 awards each in the popular and technical category, with Barfi! winning the award for the Best Movie. Actress Priyanka Chopra won the shining star award for her outstanding performance in Barfi! and Agneepath and the lifetime achievement award went to veteran actor Manoj Kumar. Coming to Television, the award for best non-fictionseries went to ‘Crime Patrol’ while the best ongoing drama fiction was grabbed by the much popular ‘Bade Acche Lagte Hain’. The evening was studded with starry performances, which included Ayushmann Khurrana and Kunal Roy Kapur’s performance on ‘Dramebaaz’ and ‘Sadi Gali’ while promoting Nautanki Saala. The cast of Mere Dad Ki Maruti Rhea Chakraborty and Saqib Saleem performed on the song ‘Punjabiyan Di Battery’ from their film. Jacqueline Fernandes also gave a stunning performance on Party on My mind and Lat Lag Gayi. Anushka Sharma, Abhishek Bachchan and Arjun Kapoor also gave some amazing performances and made the evening happening as ever! Stars that graced the event included Salman Khan, Vidya Balan, Priyanka Chopra, Gulzar, Prabhu Deva, Ram Kapoor, Sonakshi Sinha, Abhishek Bachchan, Karan Johar, Sridevi, Boney Kapoor, Aditi Rao Hydari, Lata Mangeshkar, R. Balki, Gauri Shinde, Hema Malini and Anurag Basu. 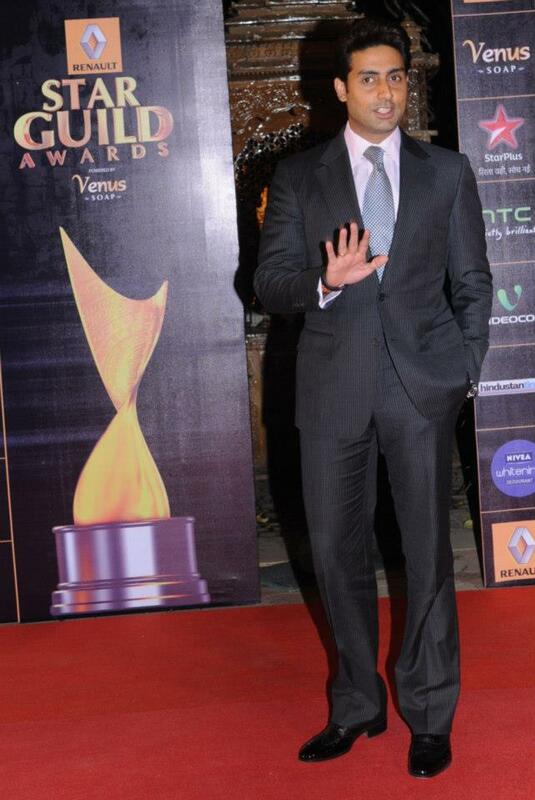 The Star Guild Awards were held at Yash Raj Studios. Check out some of the stars on the red carpet!